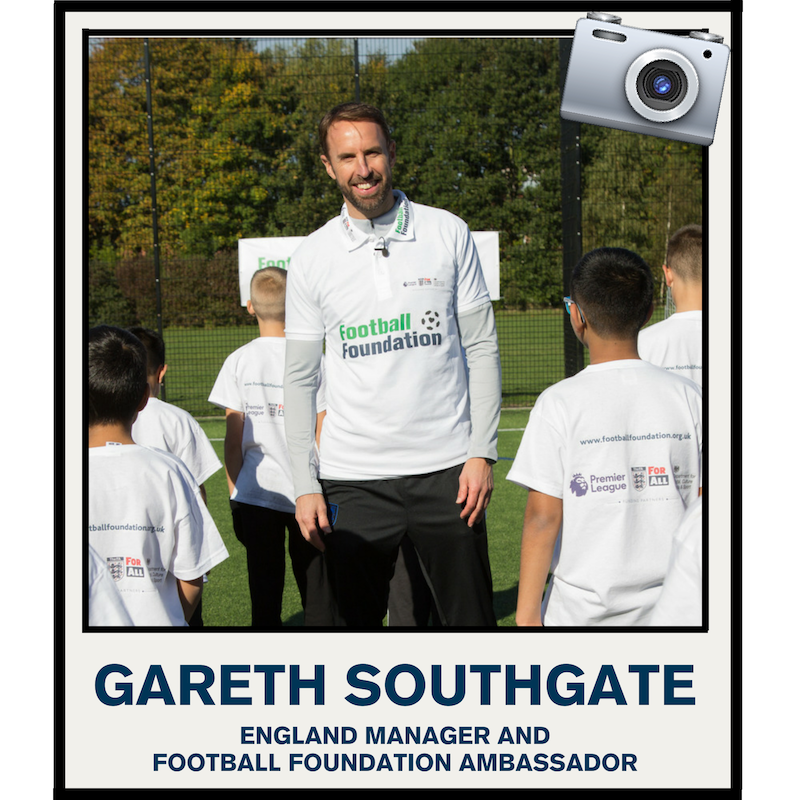 To mark the partnership, England Manager and Football Foundation Ambassador, Gareth Southgate, visited Anglesey Primary Academy in Burton-on-Trent to join a surprise training session for a group of 9-11-year olds. 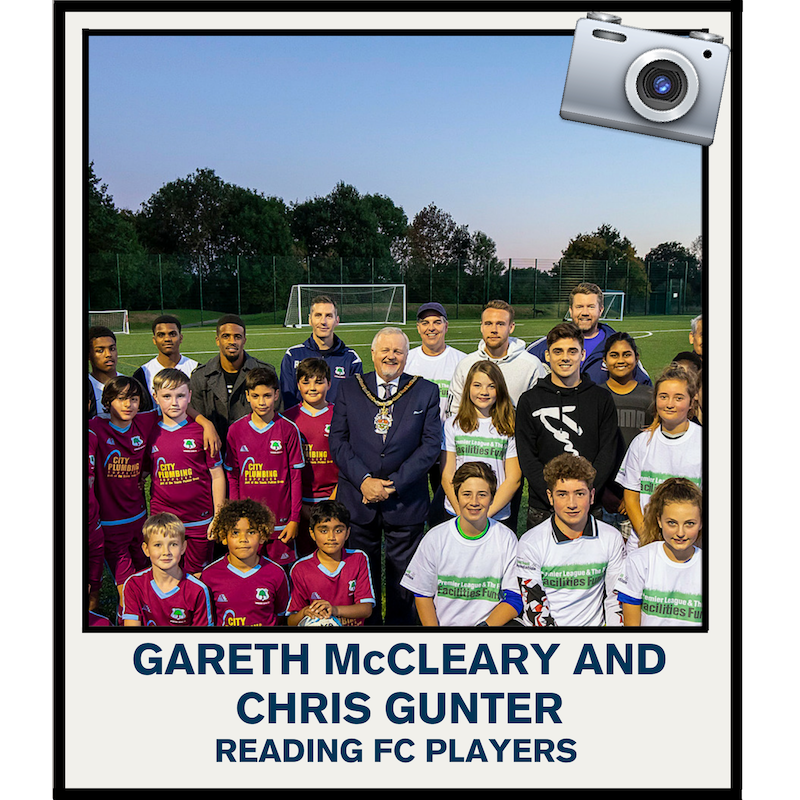 The school has benefitted directly from facilities investment in recent years and now boasts a state-of-the-art 3G pitch on which the England Manager put the aspiring footballers through their paces. The partnership agreement sees the Football Foundation named the official lead sponsor of the England Men's Senior Team for the upcoming UEFA Nations League fixtures against Croatia and Spain. Read the full story below or click the image above to watch the video. 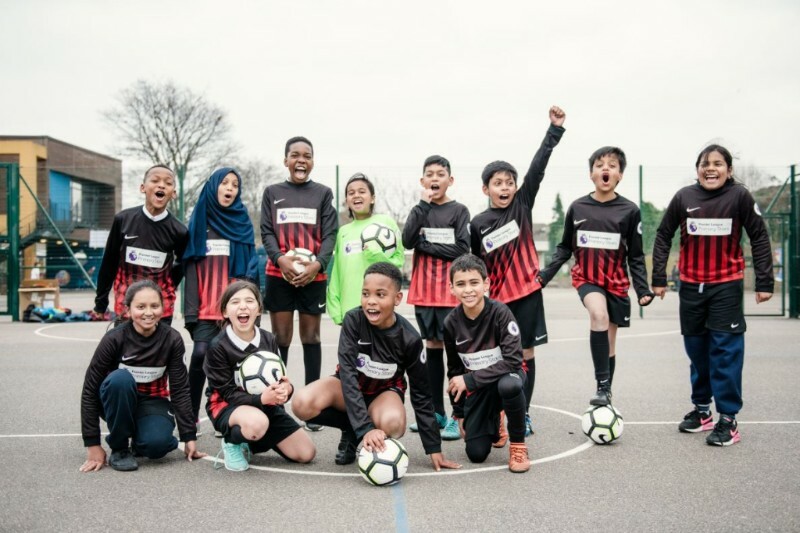 Has your local Primary school taken advantage of free Nike kit or equipment through the Premier League Primary Stars scheme yet? If not, they have just two weeks to head over to the Premier League website and complete the easy application. Want to find out how other schools across the country are benefiting? Head over to our Twitter page. 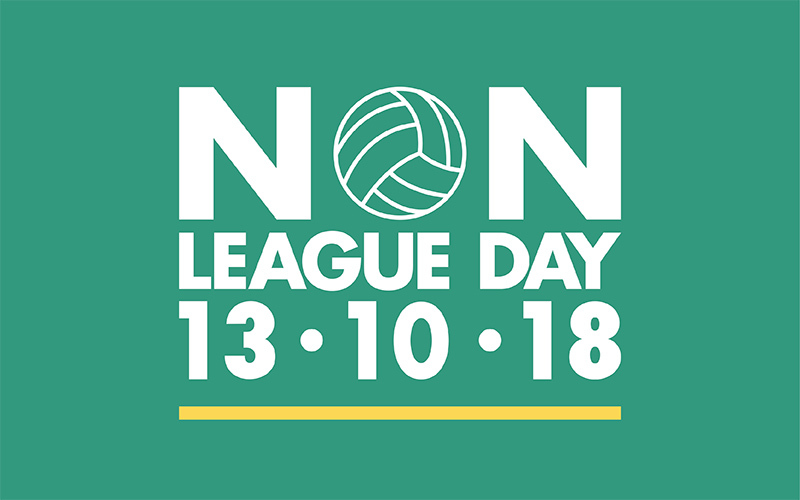 The Premier League and Football Foundation will be supporting this year's National Non-League Day which takes place this Saturday 13th October. 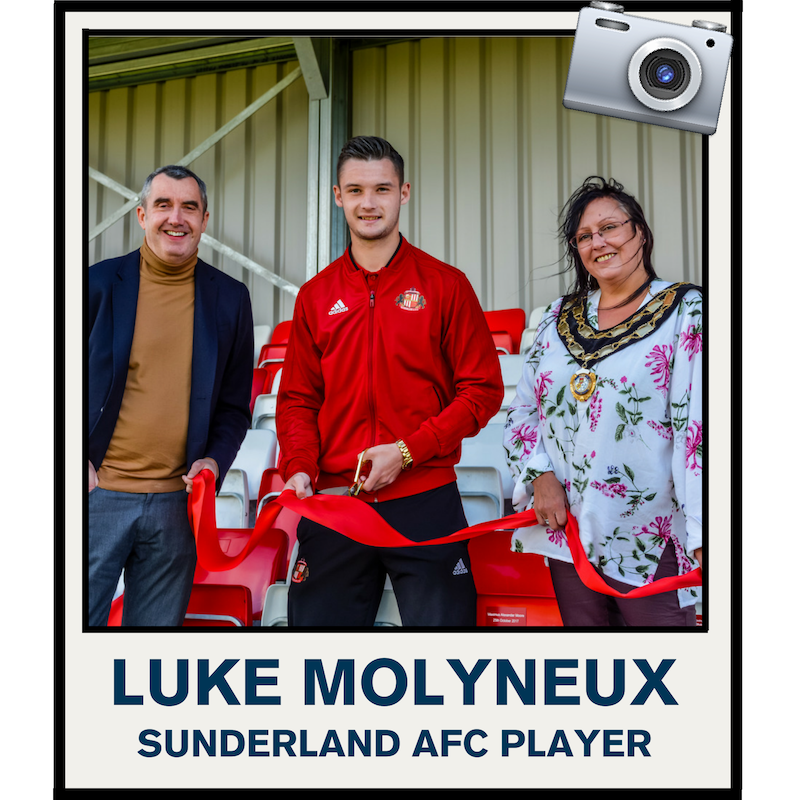 Set up in 2010, Non-League Day provides a platform for clubs to promote the importance of affordable volunteer led community football while giving fans across the country the chance to show support for their local non-league side. To mark the occasion, Brighton and Hove Albion’s Solly March took teammate Glenn Murray for a tour of his old stomping ground at Lewes FC. The club’s Dripping Pan stadium – once voted in the top ten European venues by Huffington Post – has benefited from more than £540,000 worth of investment through the Football Stadia Improvement Fund – the sister organisation of the Football Foundation. The BBC cameras accompanied the two on the tour and you can watch the full feature on BBC Football Focus this Saturday. 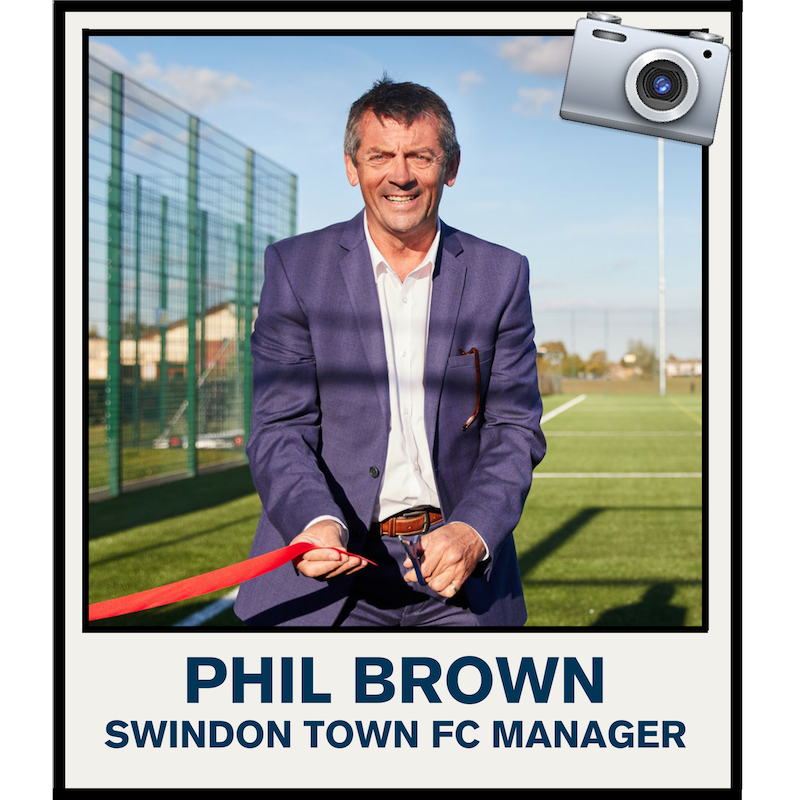 He's managed in English football's top leagues for nearly 20 years and earlier this month Swindon Town FC manager, Phil Brown, spoke to the Football Foundation cameras to recall some of his most memorable experiences over the years. Phil was speaking as a guest at the opening of New College Swindon's new artificial grass pitch. Click the image above to watch the full interview.